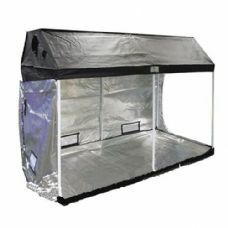 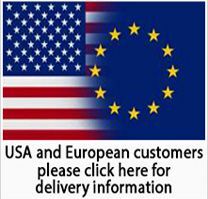 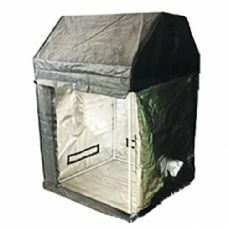 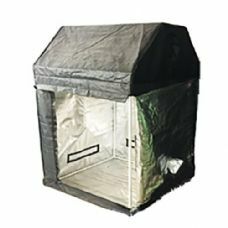 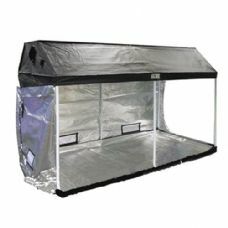 Loft Box tents by Grow Box are quality tents at an affordable price for people who are looking for tent that is ideally suited to attic spaces. 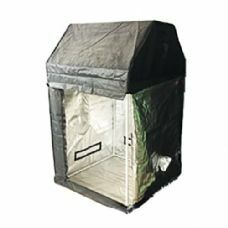 All Loft Box grow tents come with 25mm metal poles, metal corners and fabric of 600D thickness. 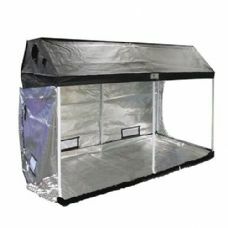 The tents have a diamond diffusion reflective material for the interior compared to the hammered mylar you see in most brands today.